love | i Love Facedowns! 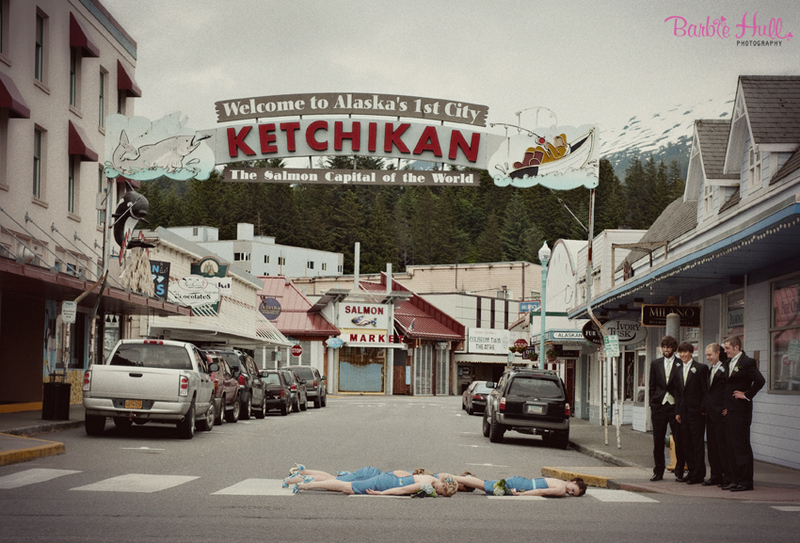 Creative & Sweet Wedding Day Facedowns!! Ohmygosh!! 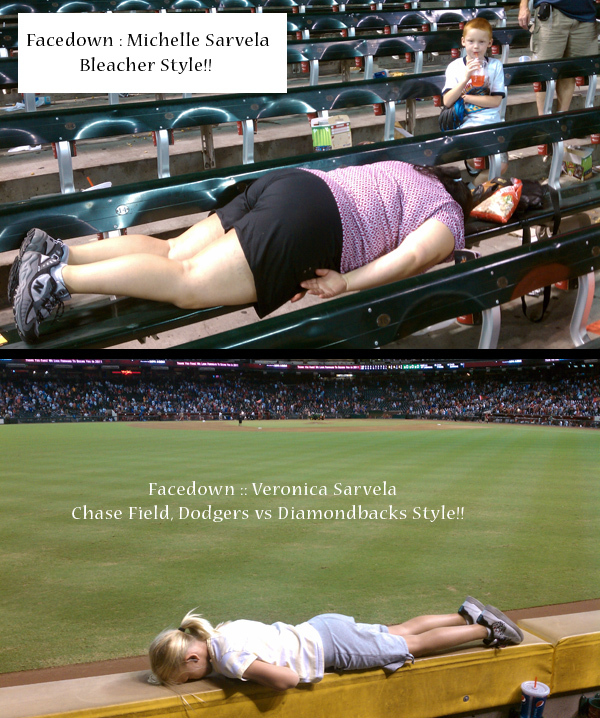 While looking through the stack of FACEDOWNS on my computer (there are a LOT!!) I came across this series. Sent in by the insanely talented and hilariously energetic Laurel McConnell I can’t help but smile when remembering this story! 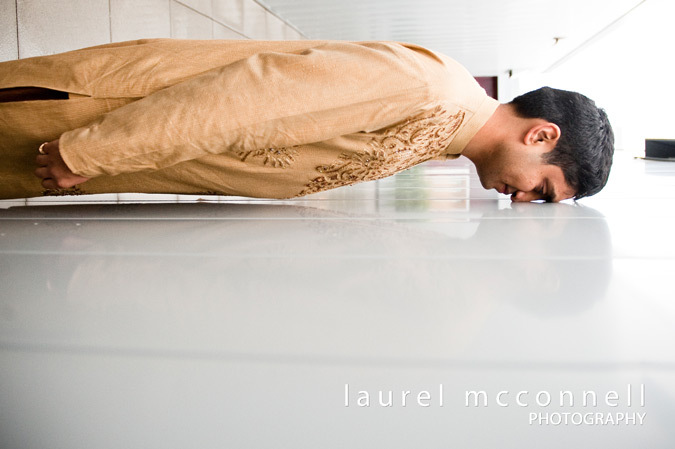 This is a wedding day creative view of facedowns!! It was raining and it was their wedding day – so they didn’t want to get their clothes damaged…. 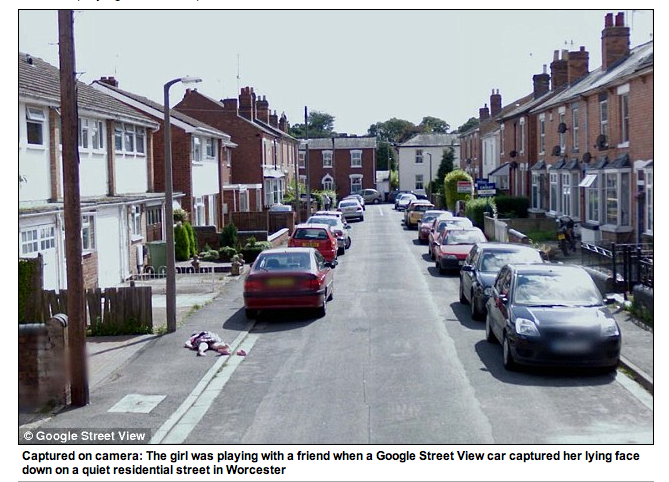 totally understandable!! So, they had this awesome angle to get standing facedowns!! Way to go guys!! CONGRATULATIONS!!!!!! Thanks for playing our games!! Hey friends!! Sorry its been so long in between posts!! 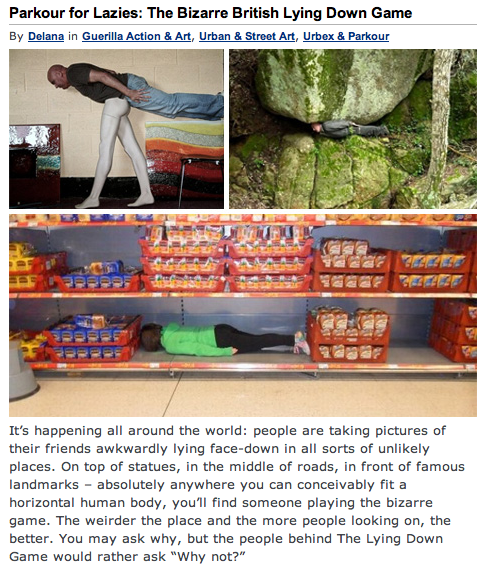 We have a MILLION facedowns on the desktop ANXIOUSLY awaiting a post-date, so lets get it started up in here!! Its springtime and we are ready to FACEDOWN! These fabulous four facedowns are sent in by the glamorous J.Mac aka JEN MACFRIGGENNIVEN aka BOMBASSFACEDOWNCHICK aka one of my favorite famous facedowners!! These were taken in Whistler over J.Mac’s birthday week adventure! I hope you love/enjoy them as much as I did!! 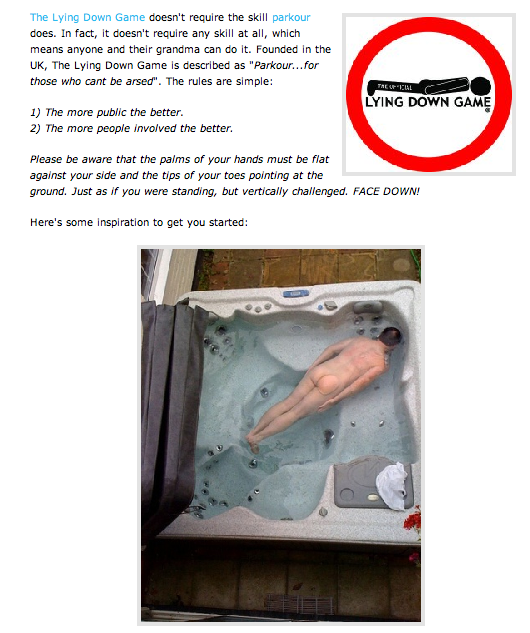 It seems like so long ago that we created this site – and ever since then people have been sharing fun sites that they have started, or news articles covering funny “lying down games”. I love it and want to share a few with you too! cernuous (it is now used in botany and means drooping as a flower, nodding)…..
1645-55) cernuus, meaning falling forwards or face down. 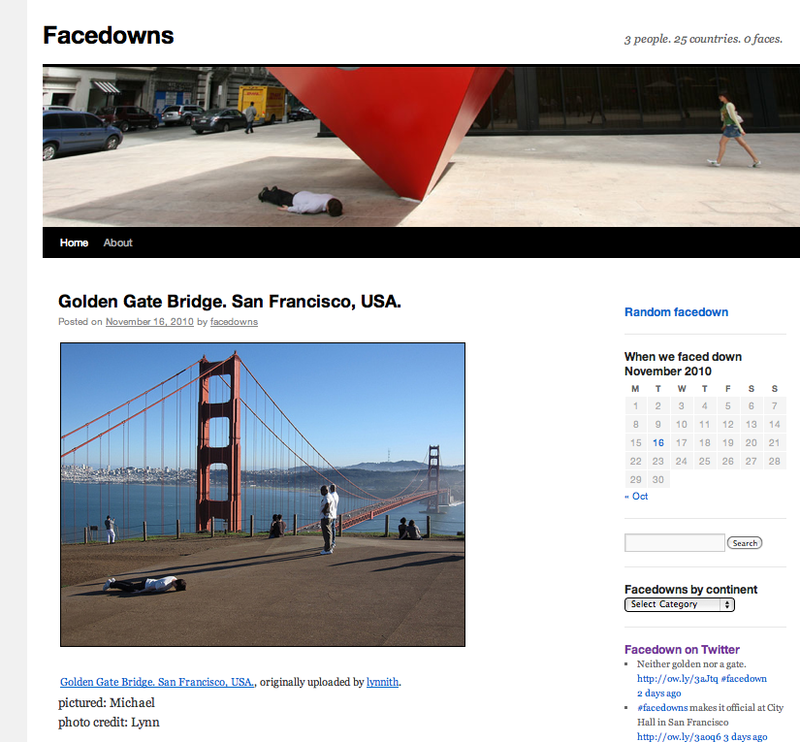 OF course – my inspiration – the reason this blog exists, http://www.facedowns.com 3 People, 25 Countries, 0 Faces. I know there are more… but I just can’t find them in my email. So stay posted for what people around the world are doing!! So, we’ll have to do some fun GHGH Style Facedowns for SHURE. ALLLRIGHT – enough excuses and onto the FUN! This first one is of Lolo herself! That’s right – the girl we know and love, Laurel McFriggenConnell!! 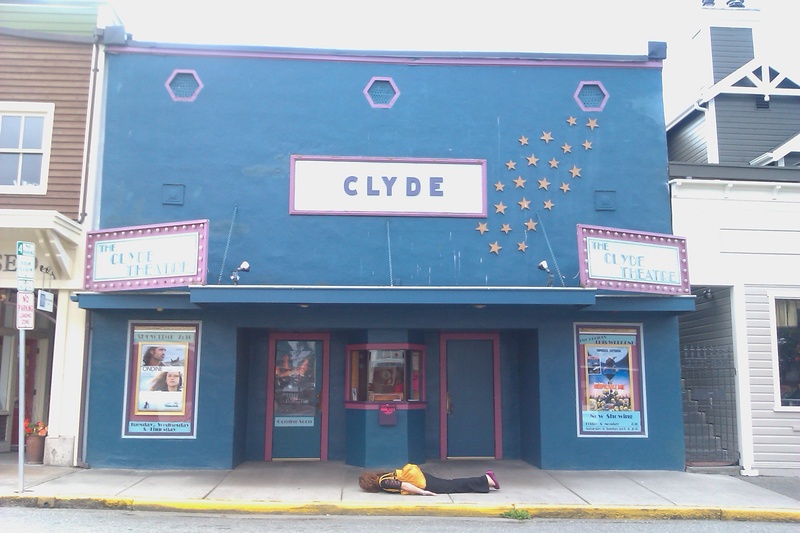 Facedown with her awesome yellow bag and purple shoes in front of the Clyde Theatre on Whidbey Island! We’ll call this one Lolo Style – thanks pal! !